AND MANY BLESSINGS, ALWAYS ! beautiful! Wishing you a very happy thanksgiving. Hugs! 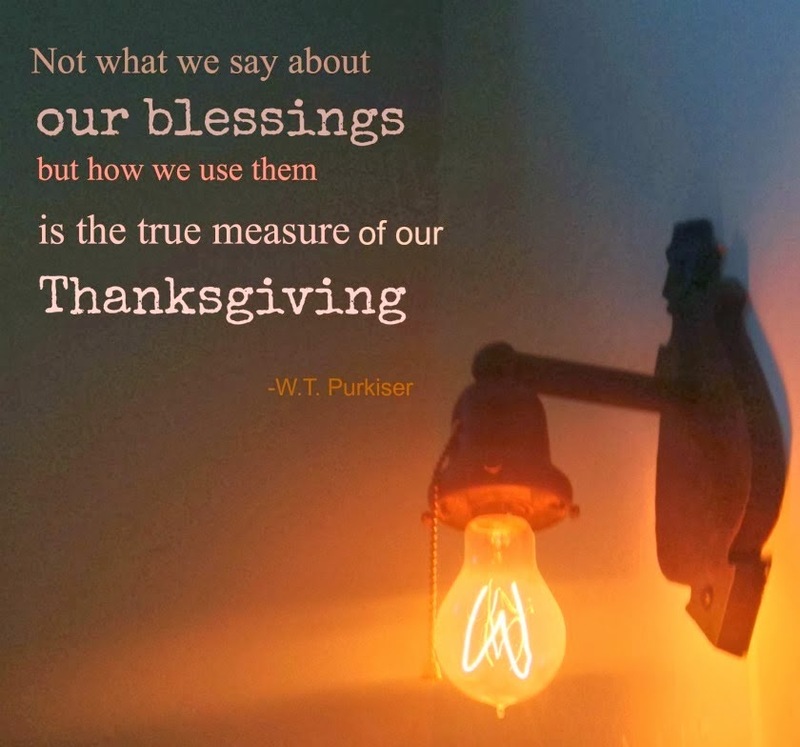 Oh this is so true.Sending you and your family my warmest wishes for a blessed and safe Thanksgiving!